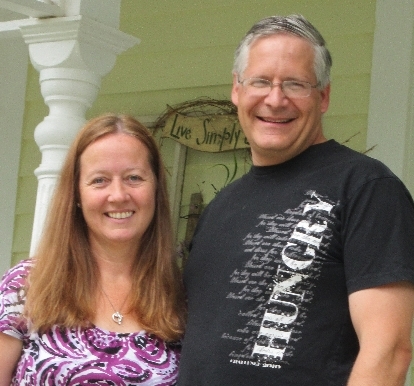 Glenn has served as a youth pastor for 23 years at New Life EFC in Hastings, MN. He is married to his beautiful wife Anne and they enjoy parenting six children. Helping Youth workers be Their Best!  Leadership Development: Enlist, Encourage, Equip and Empower youth workers (paid & volunteer) and students for personal and ministry health and effectiveness through strong learning communities. Communication: Regularly communicate Learning Communities, Events, Training and brainstorming ideas with all youth workers. Conference: Yearly hold a growth level conference (in which 3,000 attend). Prayer Mobilization: The passion of my heart is to see individuals and ministries intimately communicating with God. I want to encourage & equip every youth worker to communicate regularly with God, with deep intimacy. These are monthly gatherings of youth workers around the state designed for support, training and accountability. We believe it is not enough just to be trained. Accountability is important so you apply what you have learned. Each group is strategically located one hour from any youth worker. We also encourage each paid youth worker to develop a relationship with a nearby volunteer-led youth ministry. We are working on developing online training to help every youth ministry. CLARITY: A leader’s main job is clarity. Over 1/3 of present youth workers are not communicating clear direction. TRANSFORMATION: Every youth worker needs help keeping the goal of disciple making on the front burner. EQUIPPING THE LEADER: When a youth worker is challenged to improve the impact is felt by all the teens and volunteers that work in their ministry. SALVATION’S: Hundreds start a relationship with Christ every year and the District Student Ministry conference. LONGEVITY: The average stay of a youth worker is three years. Youth workers in networking relationships are known for staying at least twice as long in one location. PRAYERFULLY DEPENDENT: Many youth workers try to do ministry on their own strength. One goal I have for every youth worker is for them to live prayerfully dependent lives like Jesus demonstrated.